As you are aware Fr Pierluigi Maccalli SMA, a member of the Italian Province, was abducted from his mission in Bomoanga, in the southwest of the Niger Republic, on the night of the 17 September. 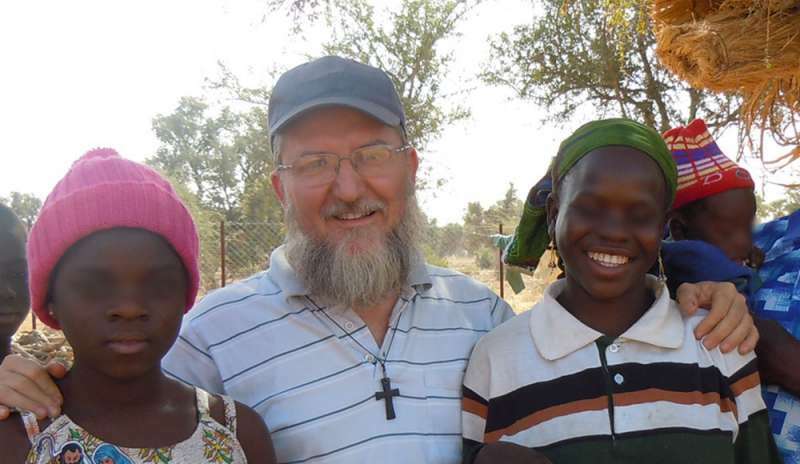 Fr Pierluigi has served the people of Niger as a missionary for over ten years. Before that he served in Côte d’Ivoire. He continues to be held in captivity, his exact whereabouts unknown. We have been praying for him, his family and our Italian confreres. 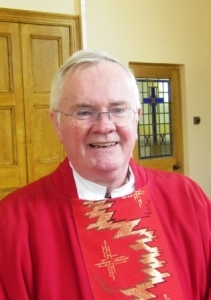 I know that many of our members – in our communities, our parishes and elsewhere – are also praying for them. As we enter the Season of Advent I have a special request to make: to pray the Angelus each day during Advent for the safe return of Fr Pierluigi. I also propose that each SMA community and SMA Parish have a Holy Hour on one day of each week of Advent for the same intention.